Gauribala acolytes are today everywhere. 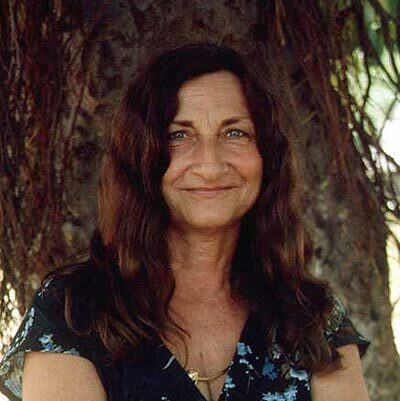 Rose Collingwood, a girl I introduced to Swamiji in 1971, returned in 1984 and had the privilege of performing the last rites on a man who willed his own death. 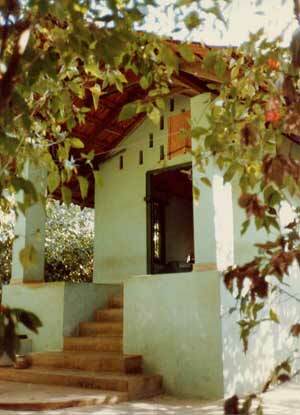 He was perfectly alright when Rose walked into ‘Summasthan', his Selvachchanithi Ashram. He greeted her as "Padma" which has the same symbolic meaning as Rose. They had not met in more than a decade. She came in response to a dream not even knowing if Swami was alive. Having recognized her after so many years his next statement was "Now that you have come I can go". He attained Maha Samadhi having given her specific instructions on what was to be done thereafter. Rose carried out his wishes in detail. Her first stop after carrying out the last rites as expressed was to visit the late Bhikku Sumedha, to hand him a small trunk full of books in German. Her second stop was my home. To me was left his note books and life study - the Summa Iruka Suttiram or the art of self naughting – the Mu Copy. I had also been given another copy by Swami himself. This was inscribed from Bala to Bala. I gifted one copy to Patrick Harrigan. As he lived Swamiji died. He did not want a samadhi built by ignorant lay folk like they did with Yogaswami which in turn became an Army camp. When he decided to die, he spent three days preparing Rose for his departure. She thought it a joke at first as he was in perfect good health. However, after three days of talking when he suddenly turned into an invalid she proceeded to do as she had been instructed. After the life force had left, she got rid of all evidence that there had ever been a Gauribala. A few months later his ashram was bulldozed by the Sri Lankan Army as their Vadamarachchchi campaign went right through his compound. Rubble was all that is left of Summasthan. This is exactly what this siddha would have wanted since he knew that a great hunter leaves no trail. He experienced life as Yogaswami had taught him. He told him virumpinapadi cey – "Do as you please" - there is no further birth for you. To live as a free man he could not have done so in the official robes of a sect with rules. He had been there, done that and wanted no more of it. People around him in both Jaffna and Kataragama held him in great respect, since they were accustomed to siddhas and their ways. Traditional people were used to a tradition in which gnanis or siddhas were permitted anything. They knew that there were multiple meanings in every action; hence they never judged such men. In this world the only war is internal and victory is liberation from delusion. Thanks to Gauribala Swami, I often visited such a world in the Jaffna peninsula considered the bottom of the social structure in 1971-1984. 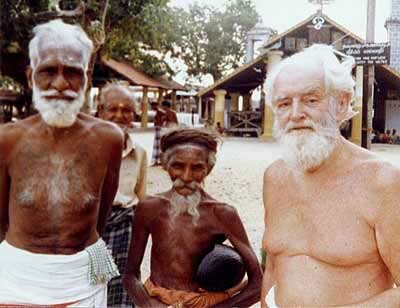 In these traditional communities, bhakti (devotion) and gnanam (wisdom) ruled. Cultivators, fisher folk, toddy-tappers, tom-tom beaters, palanquin bearers and all the little people worship Amma or the Earth Mother. They are summa. Their lifestyle is summa. Summa is a state of being, where tranquility and serenity replace paranoia and fear. Gauribala Swami was always summa iru as tattooed on his left arm and this was what he left as a legacy. All traditional people are summa or nikang, which explains their detachment and placidity in the midst of chaos. It is this detachment that has permitted charlatans to dominate sometimes since everybody knows that all manifestation is subject to change.